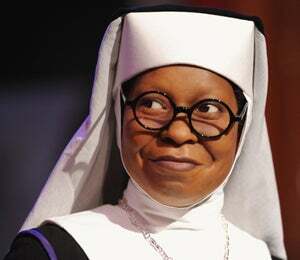 After learning her mother suffered a stroke, Whoopi Goldberg left her London performance in "Sister Act" to return to the U.S, reports the Los Angeles Times. "The View" co-host left London on Friday. She had been living in London and starring in a West End stage adaptation of the film. 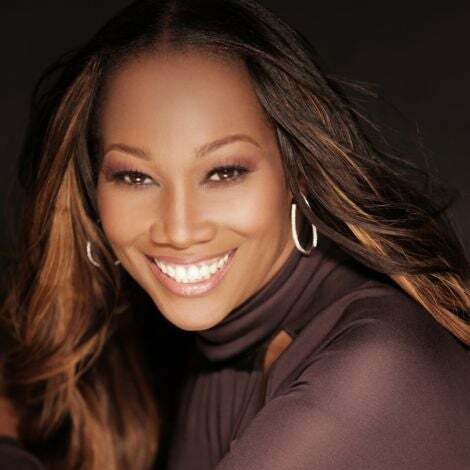 "The thoughts and sincere best wishes of the producers and the entire 'Sister Act' company are with her at this difficult time," producers said in a statement. 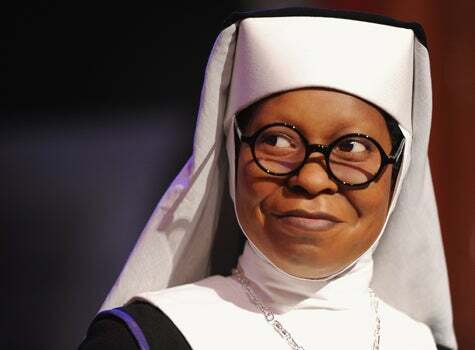 After learning her mother suffered a stroke, Whoopi Goldberg left her London performance in “Sister Act” to return to the U.S, reports the Los Angeles Times. “The View” co-host left London on Friday. She had been living in London and starring in a West End stage adaptation of the film. “The thoughts and sincere best wishes of the producers and the entire ‘Sister Act’ company are with her at this difficult time,” producers said in a statement.